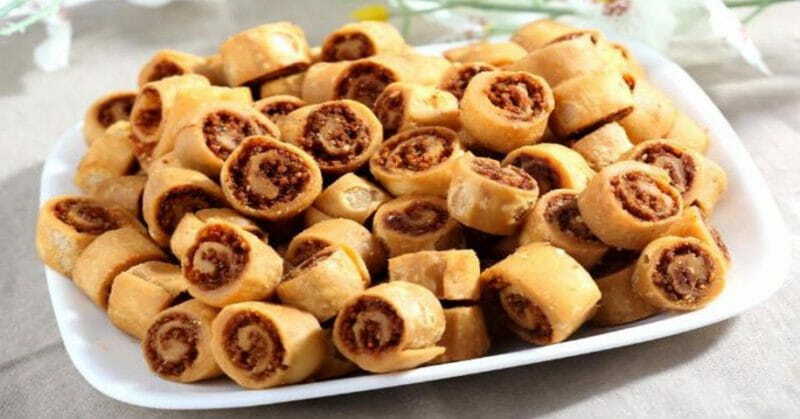 Bhakarwadi is a traditional sweet and spicy snack that is believed to have originated in Pune and has now spread nationwide as a popular snack. However, store-brought ones have preservatives and other chemicals that can be harmful for your health so try this easy recipe to make it at home! 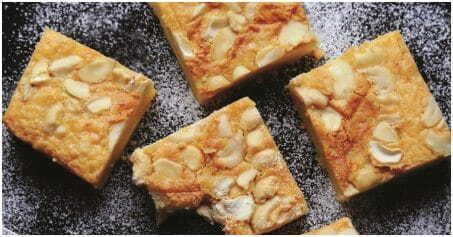 In a glass bowl, combine all ingredients mentioned for the dough and stir well. Add very little water at a time and knead to a firm dough. Cover with a moist muslin cloth and keep aside for some time. In a mixer, coarsely grind add all the ingredients mentioned in the filling from poppy seeds to mint leaves. Once it is done, then add lemon juice and honey, mix well and keep aside. Preheat the oven to 180-degree Celsius. Divide the dough into two portions. Apply oil on the stainless steel working table top. Place one portion of dough and roll evenly, take square cookie cutters and cut them. Place the filling on each square. With an oiled palette knife, press them so that the filling remains intact. Now roll the other portion of dough and cut into squares as mentioned above. Place each square on top of the prepared bhakarwadi. Again with an oiled palette knife, press them gently. Now, arrange them on a greased baking tray. Bake them at 180-degree celsius for about 35 to 40 minutes until crispy. After baking, cool them completely and serve it with mint coriander dip and store in an airtight container, if not consumed immediately.